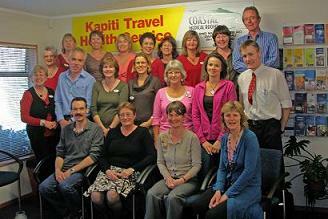 We are a friendly team of doctors, practice nurses and support staff who are interested in your health and well-being. Our newly built surgery opened in October 1999 and provides a comfortable waiting area and extensive parking with easy access. We will do everything we can to ensure you get the best possible care and attention. If things are not right - we want to rectify that. We welcome your feedback and are always pleased to hear comments from our patients. We trust you will enjoy your association with our practice.